Professor Alessandro Benati is the Head of the English Department at the American University of Sharjah. He has previously worked in the United Kingdom at the University of Greenwich, Queen Mary and Westfield College, Middlesex University, and the University of Portsmouth. He is honorary visiting professor at the University of York St john, UK. Alessandro is internationally known for his research in second language acquisition and second language teaching. He has published ground-breaking research with James Lee on the pedagogical framework called processing instruction. He is co-Editor of the journal ISLA (Equinox Publishing), and Editor of the Advanced ISLA Research Book Series for Bloomsbury Publishing. He is a member of the editorial board for the journal Language Teaching Research and Co-Editor of the Grammar World Japanese online platform. He has recently launched with John Schwieter a new series for Cambridge University Press called Elements in Second Language Acquisition. Alessandro has co-ordinated national and international high-impact research projects funded by the European Union, Leverhulme Trust, British Academy, Sassakawa Foundation, Japanese MEXT, and the School Challenge. He is a member of the AHRC Peer Review College and the REF Panel 2021.He is currently working on two monographs (Key Questions in Second Language Acquisition: An Introduction and Key Issues in Second Language Teaching) for Cambridge University Press. Key Terms for Language Teachers , comprised of 15 pocket guides each forming one chapter of the book is a guide for language teachers, students and general readers interested in the field of language teaching. 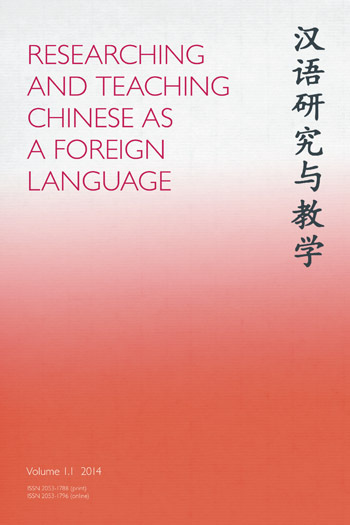 The purpose of the book is to make the complex nature of key terms and issues in language teaching a fairly simple and logical endeavour and to ensure there is clarity about the meaning and nature of certain terms and issues (sometime when compared to others) in language learning and teaching so to avoid misconceptions. This book peels back the complexity of key terms in the related fields of language teaching and learning to reveal some basic notions that readers should be aware of. The individual chapter pocket guides are easily readable and accessible to specialist and non-specialist. Each single guide is written avoiding a scholarly style and tone and using a reader-friendly approach and contains the following features: Think for a moment; What is ….? ; So, what are the main points? ; Read more about it.